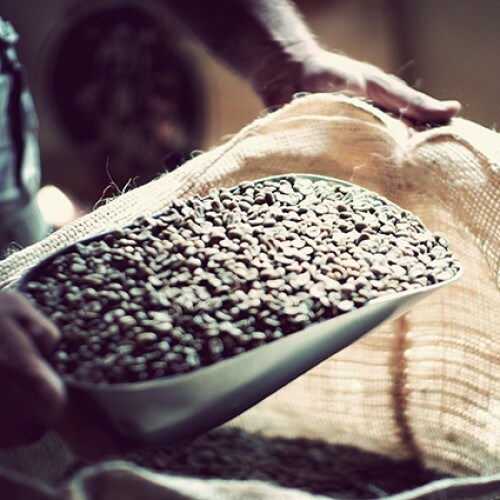 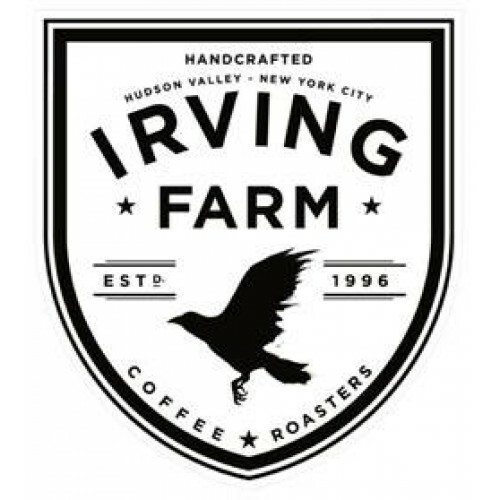 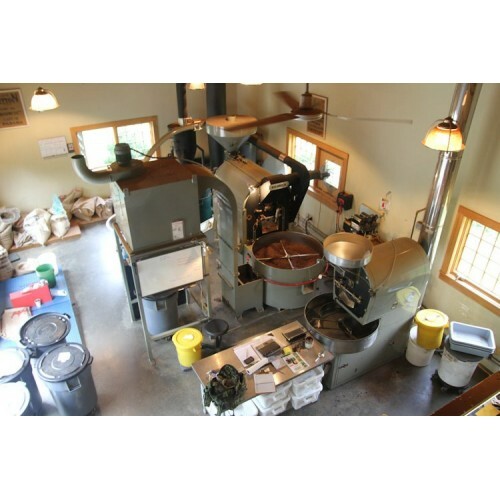 In 2003, Irving Farm Coffee Roasters opened this cafe in the village of Millerton. 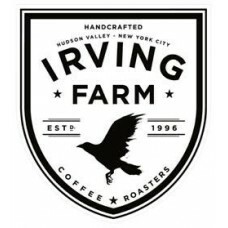 Housed in a turn-of-the century building on Main Street, the cafe serves carefully prepared coffees that are freshly roasted at Irving Farm's new state-of-the-art facility just a mile down Route 22. 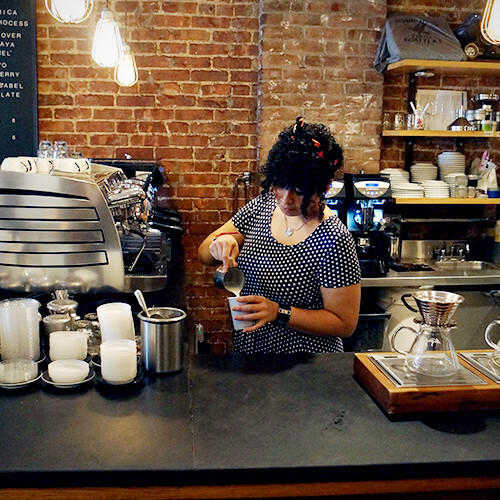 The menu consists of homemade sandwiches, salads and baked goods. 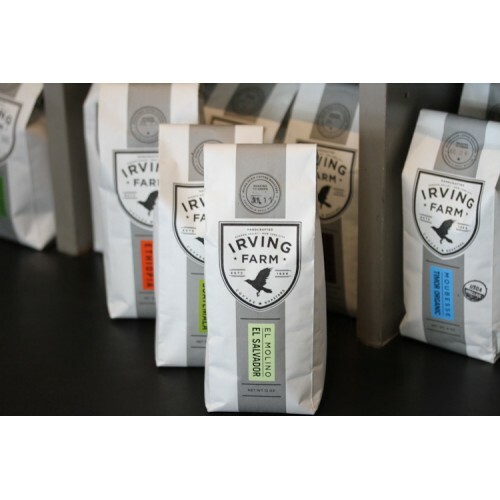 Beer and wine, as well as locally crafted artisan teas from Millerton’s Harney and Sons, are also available, along with a selection of locally made goods from friends and neighbors.